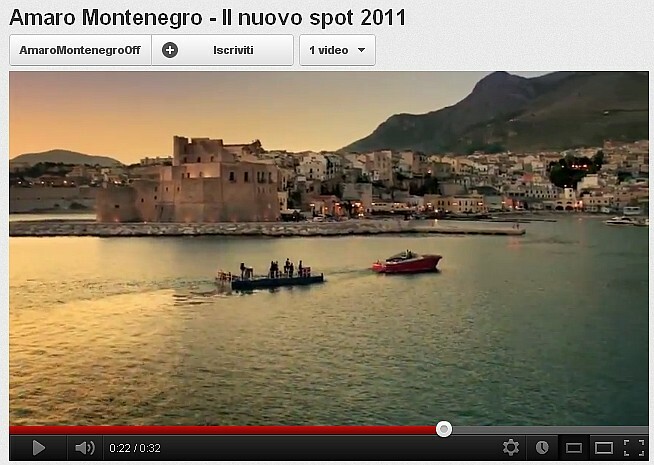 The spot 2012 claim that the famous Amaro Montenegro was shot in the sea of ​​Castellammare del Golfo. Look at the spot and you will recognize even if for a few moments the Bay of Castellammare with its Norman castle and the splendid gulf dusk and small venues on the boardwalk: If you want to relive the same emotions come here this summer ! Rent our vacation rentals just steps from the bay !